The ancient Celts believed that every year before the coming of winter, the boundary between the worlds of the living and the dead became blurred. To ward off the presence of the otherworldly spirits, the Druids built huge sacred bonfires, to please the Celtic deities. During these bonfires, the fire light would attract bats. 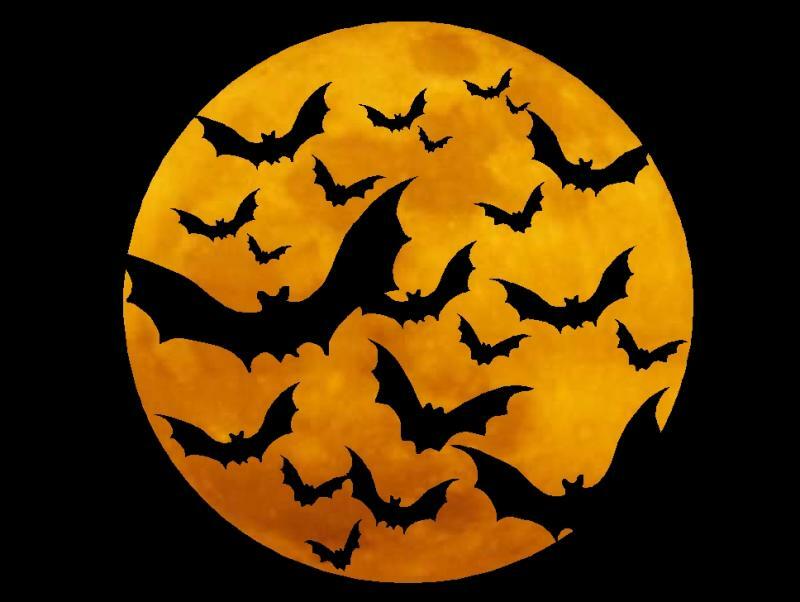 As a result, bats became a symbol of what would later become Halloween. There are few things in life people just hate. And when I say hate, I mean hate, like instantaneous "What does this possibly exist?!" loathing. The sort of despise you can only text about in caps locks with a half dozen explanation points at the end.